The difference is in the cheese. We've been doing things differently for over 60 years. Our unique aging process gives our cheese a delicious, bold sharpness. 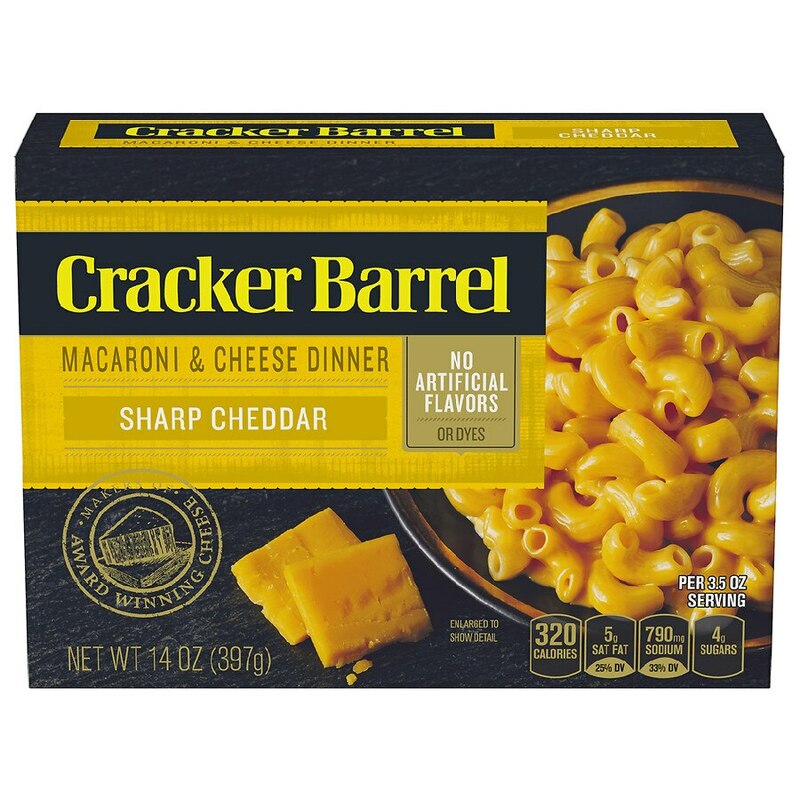 Today, we offer that same distinctive flavor in our rich macaroni & cheese. Smooth, creamy and full of flavor - one bite will keep you coming back for more.